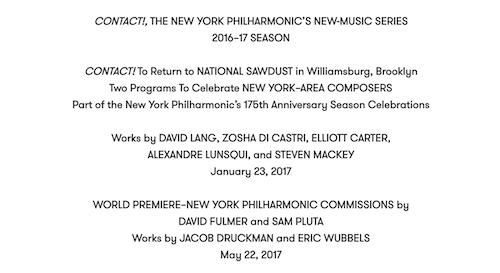 binary/momentary ii: flow state/joy state was commissioned by the New York Philharmonic CONTACT! series and premiered by the Phil on May 22, 2017. Like the string quartet that shares its name, binary/momentary iiis a meditation on flow states and improvisation in the compositional process. Four Sixes was commissioned by the Brookfield and Mantra Percussion for a performance in collaboration with choreographer Deborah Lohse. Over the course of a single 18 minute progression, this piece reveals a process that develops from sparse attacks to full on polyrhythmic counterpoint. 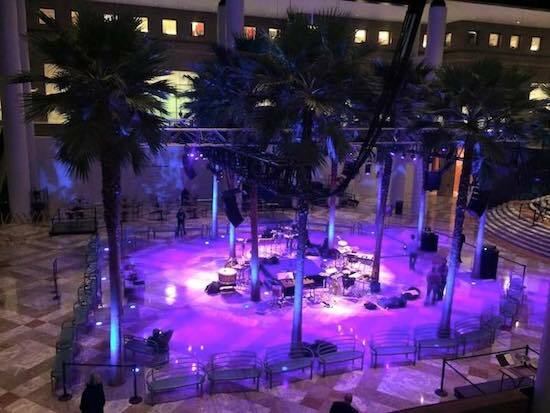 Composed for the Winter Garden space, the performers surround the audience, resulting in a piece as much about space as it is about sound.